Each month NZ Life & Leisure editor Kate Coughlan and her team Cheree Morrison, Rosemarie White and Emma Rawson meet up to discuss an interesting book for our podcast, The Off-Topic Book Club. 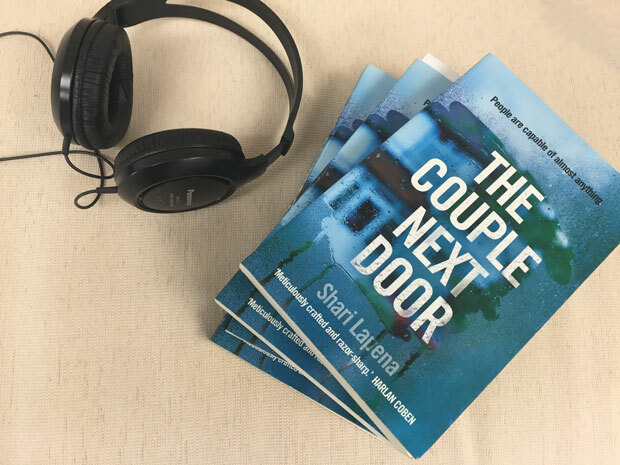 This month the club reviews The Couple Next Door by Shari Lapena. The book follows the story of a couple who leave their baby unattended while attending a party next door, only to discover her missing on their return. As always, we talk about the book in its entirety so beware of spoilers! Don’t forget you can subscribe to The Off-Topic Bookclub on iTunes or on Stitcher for android phones to make sure you never miss an episode. 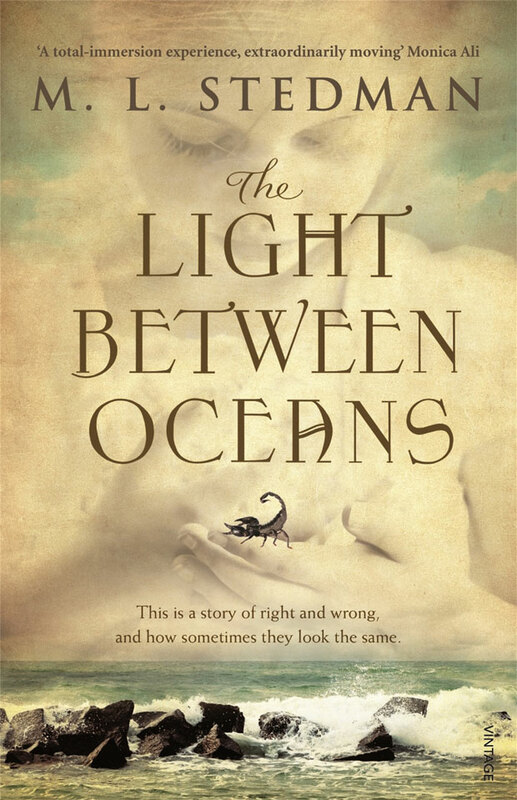 Next month we will be reviewing The Light Between Oceans, by ML Stedman. The movie is also out in September – look forward to seeing Michael Fassbender on the big screen. View the trailer below. Want to listen our other book club podcasts?